Warren Heritage Foundation: Thank you! The Warren Heritage Foundation would like to thank all of its sponsors, friends and the entire Warren community for another successful Gala fundraiser, the Bounty from the Bay evening at Warren Town Beach. 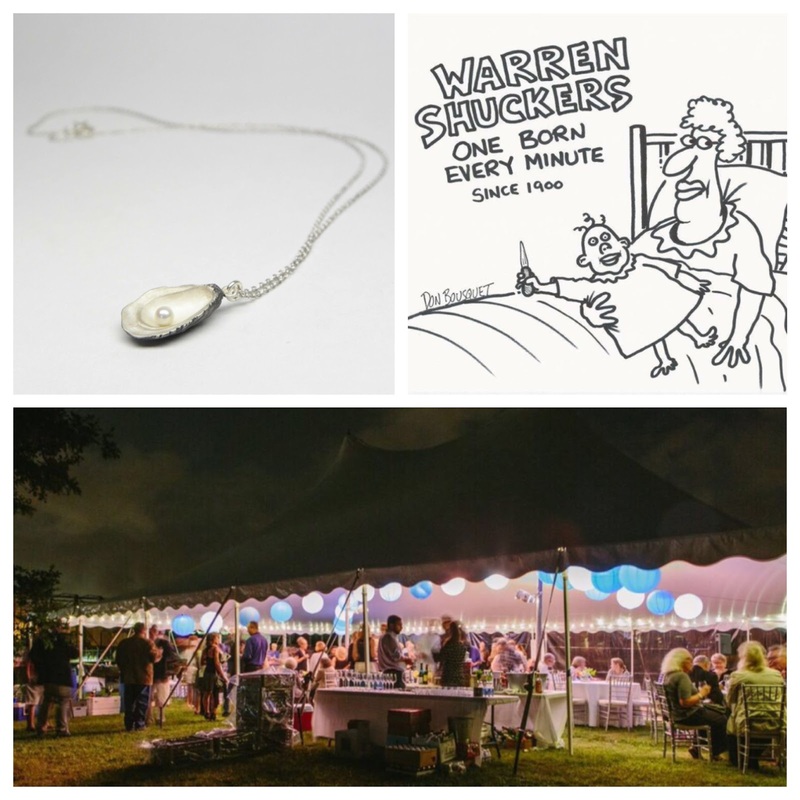 Due to popular demand, some of the items we had at the event are now for sale year-round, and all proceeds will go toward the Warren Heritage Foundation. The holidays are coming, and these gifts are unique and only available here and at Dish Boutique, 155 Water St., Warren. Founded in 2012, the Warren Heritage Foundation is devoted to the preservation of the town of Warren, Rhode Island. To learn more about our mission, our board members, our events, the grants we disperse and how to donate to the worthy cause of preserving Warren, please explore the links above.